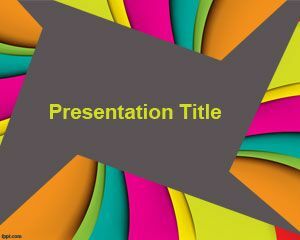 Free Color Circles PowerPoint Template is a free PPT template that you can download for free. 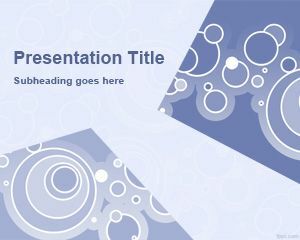 This free PPT Template background for Microsoft PowerPoint is a free slide that is very good for design or art presentations. 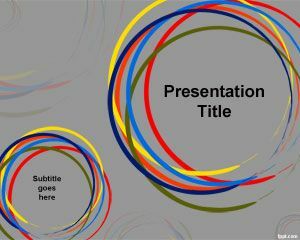 You can download the color circle slides for PowerPoint to make nice PowerPoint presentations with colors and whirl effect or whirl PowerPoint templates. The slide design has a gray background color and circles in the master slide. There is space for the presentation title and subtitle, too. 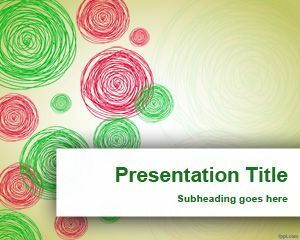 There are some colored circles interspersed along the slide and if you like free color PowerPoint templates we have plenty of other designs ready to download like pencil PowerPoint template. 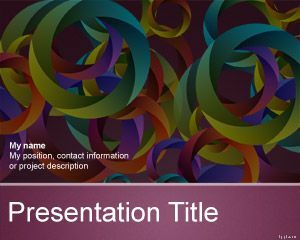 Free Color Circle PowerPoint template with gray background and circles in the slide design can be used to make presentations on different topics and ideas. 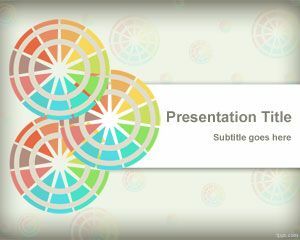 This free circles PPT template is compatible with Microsoft PowerPoint 2010 and 2013. 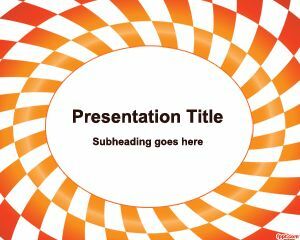 Alternatively you can download other free circle PowerPoint templates and backgrounds to decorate your slides with unique graphics.